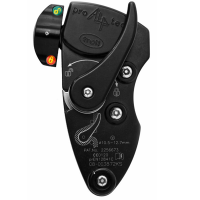 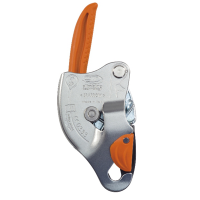 Innovative self-braking descender for rope access work ..
Self-locking plaque Slyde (even thought it was not de.. 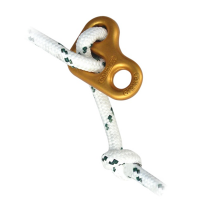 Foot ascender - Left Designed to make rope a..
Descender Screw controlled descent, autolock, ascende.. 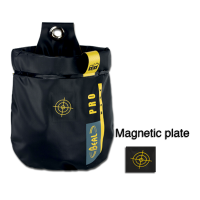 Bag for carrying small tools and fastenings. 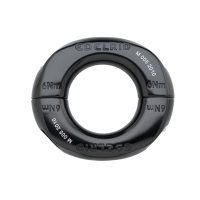 The clic.. 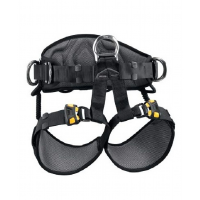 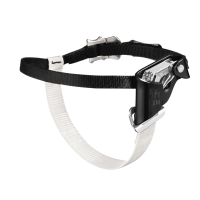 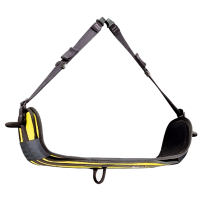 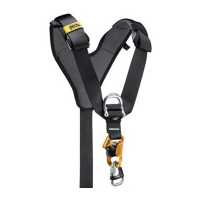 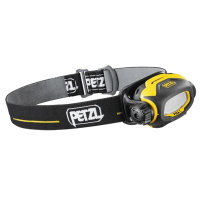 Chest harness for seat harness, with integrated CROLL ven..
CONECTO Ultimate connecting ring for the use as m..
Work positioning seat harness Wide, semi-rigid wa..
Headlamp with wide, uniform beam, designed for close-rang.. 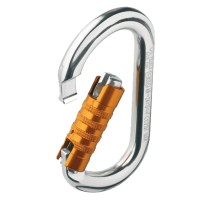 Oval aluminum carabiner Versatile oval symmetric .. 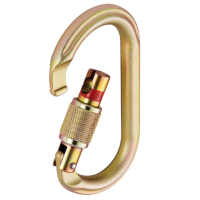 Oval steel carabiner Steel adapted to difficult u..
Podium seat designed for prolonged suspension Wid..